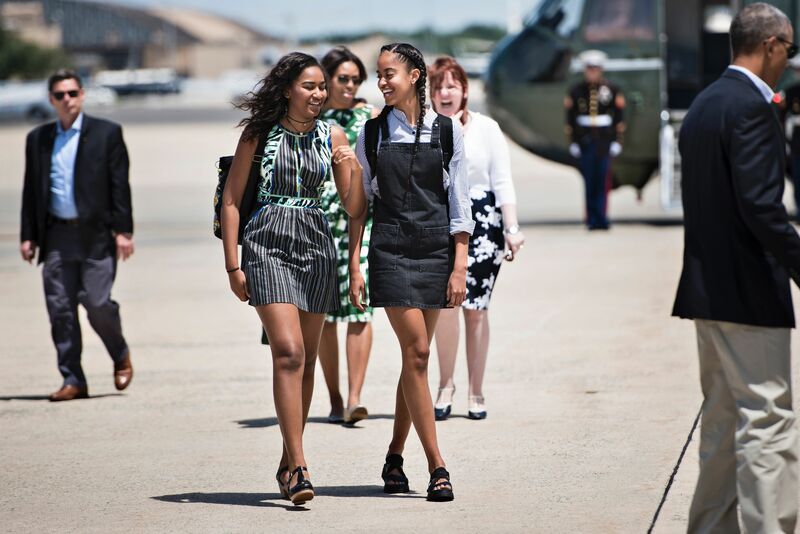 At this point, it's still unclear whether Sasha Obama is really on Twitter, and whether anyone has found her account. And if you think about it, the president didn't actually say his daughter has her own Twitter account, but rather that she tweets. Maybe the world is searching in the wrong place. Maybe we've been reading Sasha's tweets all along, but she just tweets as POTUS or FLOTUS. However, if she really is out there in the Twitterverse sharing words from her own account, we probably won't find her. I mean, just consider all the people taking to Twitter to come forward about their "true" identity as Sasha Obama in the wake of this big news. Even if we never find the 15-year-old's Twitter account, that's not necessarily a bad thing.